It's almost that magical time of year where it's socially acceptable for kids to knock on your door and demand candy. 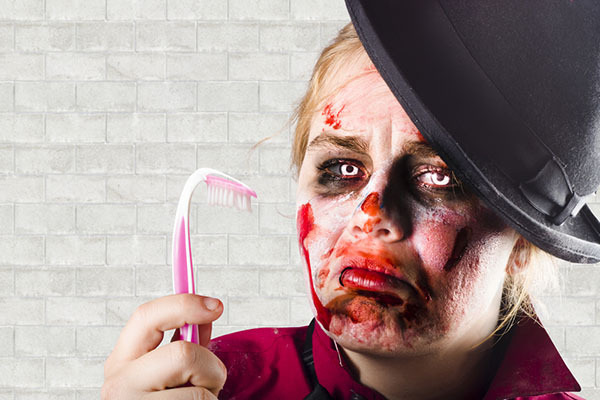 As you prepare your cobwebs, costumes and most importantly candy, here's a lists of major don'ts. These treats will surely lead to tricks. The cute pink and white capsules might fool you at first - because the little treats have a dark soul! As an adult, you may appreciate the taste of black licorice for whatever reason, but kids aren't going to be so enthused. 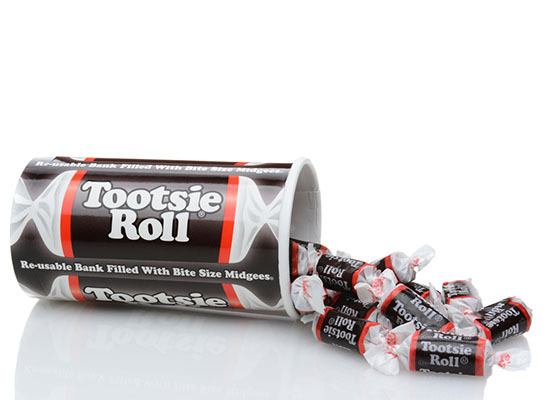 It's the oldest branded candy in America (since 1893! ), someone is clearly keeping them in business so if you must buy them, just do so for yourself! 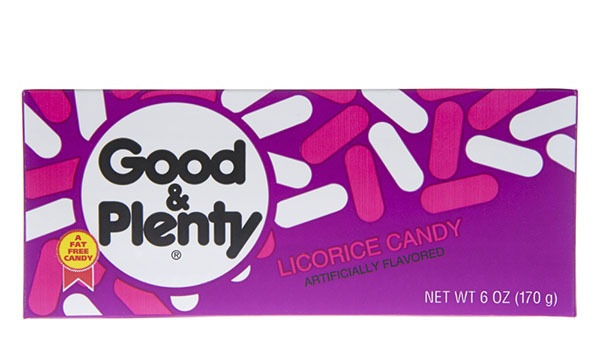 These candies may taste okay, but for little kids they can take forever to chew! When you finish treat-or-treating at 8 and have to be in bed by 9 (unfortunately Halloween is on a Monday this year) 10 minutes on one piece cuts into major candy binging time. No, not that Mary Jane. 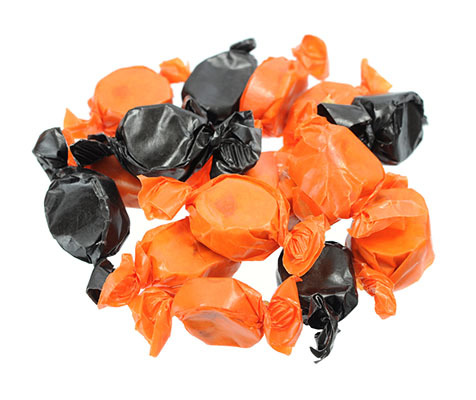 These candies may seem festive in their black and orange wrappers, but the fun stops there. Stick to peanut butter and chocolate candies, not peanut butter and molasses flavored. Handing out apples? 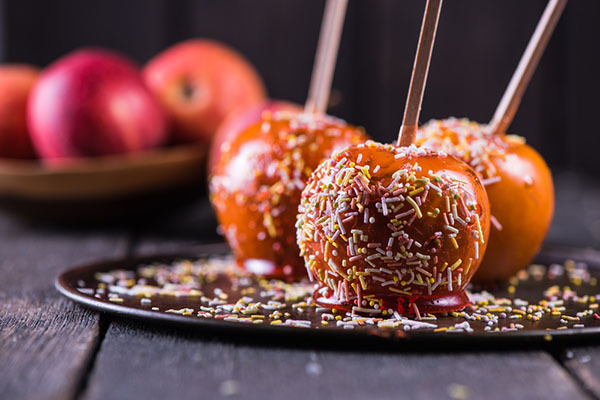 You might think parents will thank you for giving out something healthy, but honestly they're going to throw it in the trash faster than the kiddos can say "Trick-or-Treat." Most parents won't take the chance of anything that could be tampered with. Forget about homemade treats, too. That means no popcorn balls, baked goods, and nothing unwrapped whatsoever. Save the creativity for your costume. The absolute most-hated stuff isn't candy at all. A toothbrush wrapped in a tissue to look like a ghost isn't really in the Halloween spirit. Who wants to be reminded of cavities while digging through a pile of candy? Leave their oral hygiene to their parents. Don't worry guys there's still plenty of time to shop and when in doubt go chocolate! Are there any other treats that are big no-nos? 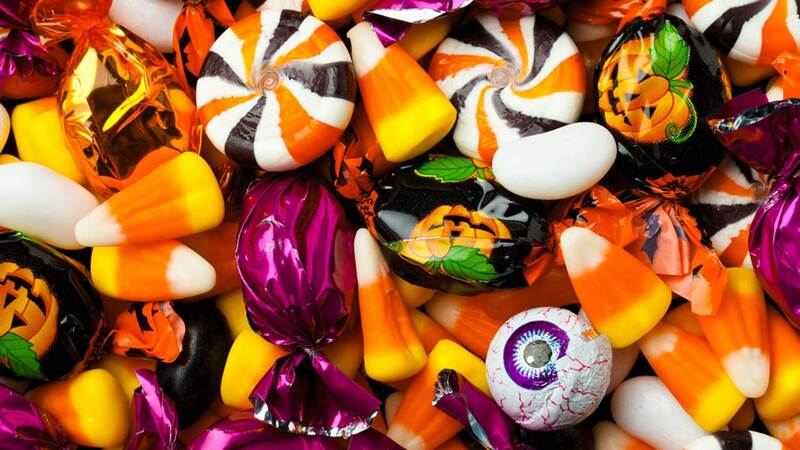 Where do you stand in the great candy corn controversy? Let us know in the comments.